Where there is a problem, there also is a solution. 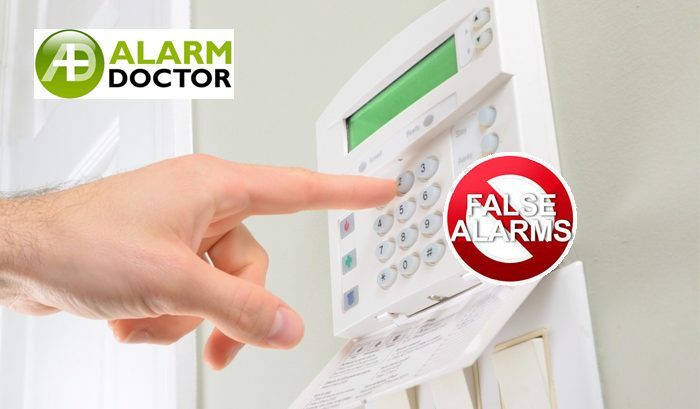 We have been into this profession from more than 30 years and alarm malfunction is one of the most common issues that users face. We have trained more than 50 alarm technicians till now out of which many are working in reputed firms and security companies. Sometimes problems are very small but security companies charge a lot due to unawareness of the user. We keep our customer first so we are willing to provide some very useful hacks to keep your security alarms fit to operate for longer duration. This might not fully eliminate the glitches but will let the user know the First-Aids of a security alarm system. BEFORE WE BEGIN:Basic accessories we would need – A clean dry cloth or a feather duster, a small screwdriver but a butter knife will do, some fly spray, your alarm’s user manual (get it here if you haven’t got one) a small step ladder. How to Display Events from Memory. If the problem persists even after taking this measure, your Alarm system needs some more attention. Move on to the next step with a Ladder. Bring a Dusting cloth and a ladder if your alarm is hard to approach. Gently dust around the dirt and spider webs if any. Now check for any kind of damage on the Sensor, especially on the lens. You can either isolate or Bypass this sensor each time it is replaced. Go through your user manual to see how to Bypass Zones for your particular system. If there was any kind of damage found in the system, it needs to be replaced as soon as possible to make your alarm system function properly. If you want to have a go at replacing it by yourself, contact me through an email (mentioned below) with a photo of the sensor and I’ll give you some guidance. Sometimes bugs and Insects can trigger false alarms which annoy you frequently. To fix that, look at the gap behind the PIR Sensor, if it is mounted at the corner of your house. Pick up your duster’s handle or a knitting needle and poke behind the sensor. This will annoy insects and they will come out of their unauthorized accommodation. have a look inside the sensor for the insects and dirt. Remove and wipe out everything which doesn’t belong there. Use a clean cloth and take care of the circuit boards inside the sensor. Don’t touch anything with your fingers while taking care of the internals. Fix the mounting screws with a screwdriver if required. Put back the lid when you are done. Last but the least, coat the surroundings of the sensor with a surface spray to repel the insects out of the sensor area. Do take care of the sensor while spraying the repellant as its liquid form can damage the circuits of the sensors if got in contact with the small droplets. Keeping the squirt about 6 feet apart will do the trick. Don’t forget to cover the behind area of the Sensor. 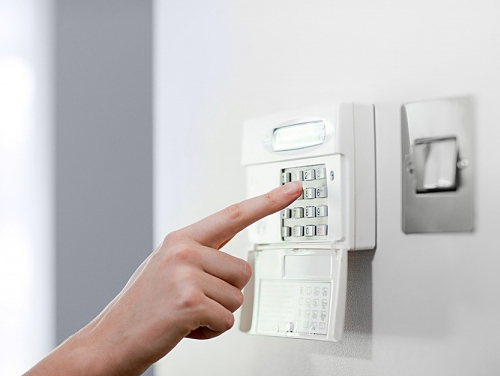 After this much efforts and measures, your Alarm System must work properly. You can save around 150$ of the maintenance charges charged by the technicians. You can do it on a regular basis as well. It’s recommended to do repeat this procedure every 12 months to keep your PIR sensors working properly. If the problem persists, contact us, we are always there to help you.